Thanks to genetics, I have been able to sport long thick hair a number of times. But every time I had to cut them short I would feel bad. 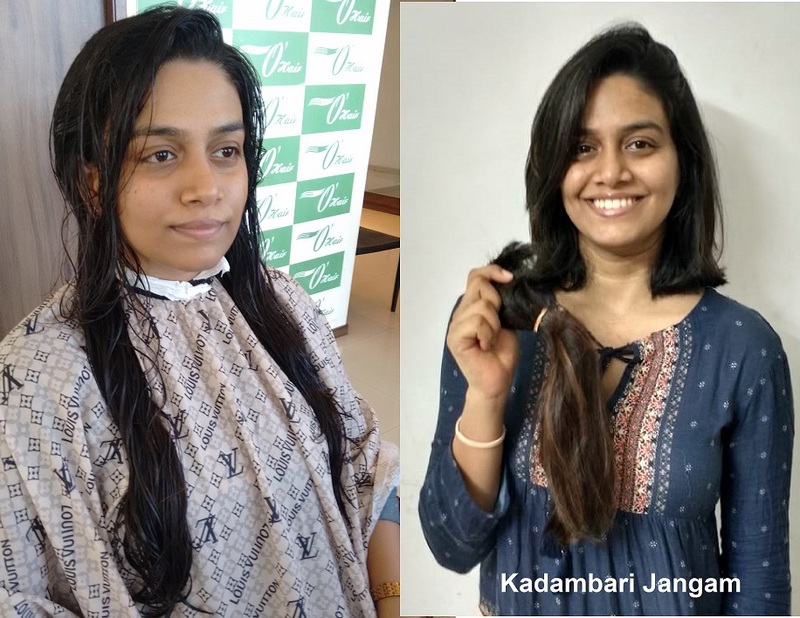 A few months ago I came across this article about hairdonation and since then I had been meaning to do it myself. I am aware of all the excruciating side effects of chemo. So this time I really feel glad to have cut them short knowing that it’s going to bring a smile on someone who is going through a tough time.